Every time I go out, not off to work, I try my best to list (in my head) what’s worth writing about only to find that it’s the simplest thought that truly lingers on- the stranger who told me to take a nap as often as I needed. Surprised, I just smiled at her. My aunt, who’s equally friendly, talked to her until we reached Deira City Center platform. She seemed a busy woman, I could tell she’s a breadwinner with the loads of groceries she carried, yet she looked peaceful, almost angelic – a really good sight after a toilsome Friday. I admire the brave approach,too, knowing we’re strangers. I have always wanted to have a hearty conversation with strangers without having to worry about safety. Would you want to know the other things on my invisible list? 1. 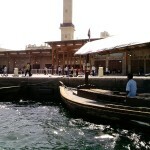 Abra – boats that beat taxis in speed going to Bur Dubai. I was supposed to write about my first sailing experience abroad. 3. 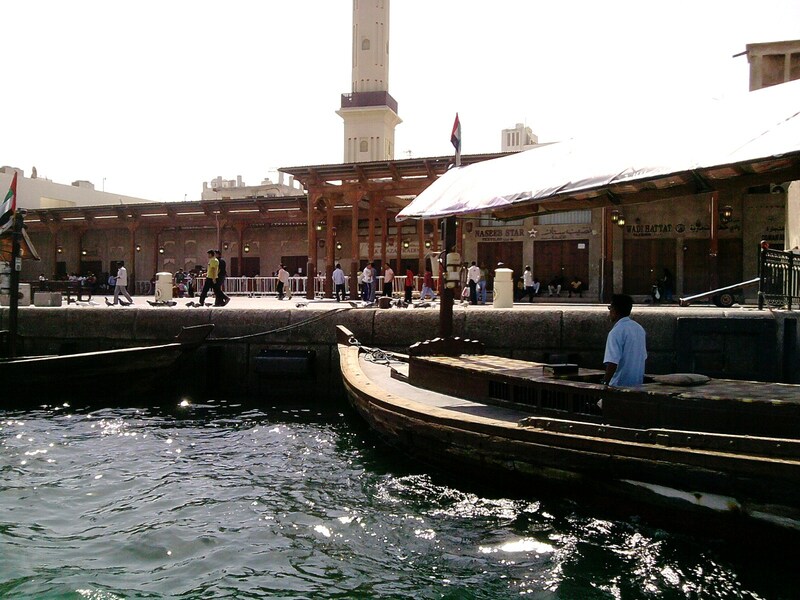 Bur Dubai Sellers – who sell in Filipino like a PRO, any Pinay/Pinoy passing by wouldn’t fail to roll in laughter with Indians/Pakistanis’ lines like “kinse lang po ang dalawa” and “maganda, bili na, mura lang”. 4. The Magician Mentor– I’m still stumped which language the mentor (main character) would teach and to whom. 5. A Poetry on Ice Cream for Häagen-Dazs – It’s still in conception, wish me luck to finish it before Oct. 10. What’s your winning thought of the day?